The Curves of charging and discharging should be smooth Standard charge at 0.2C5A under condition of normal atmospheric pressure and the environmental for 10min and discharge at 0.2C5A、0.5C5A、1C5A、2 C5A to 2.5V respectively. 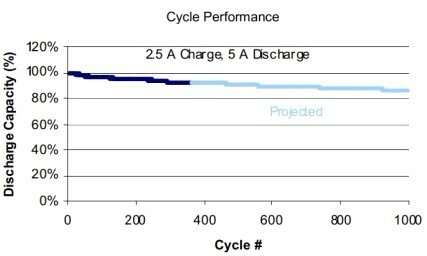 Charge/discharge cycle can be conducted for 3 times before meeting the Standards (the same below). Measure initial status and initial capacity, then conduct 1C5A/1C5A cycle for 1600 times. 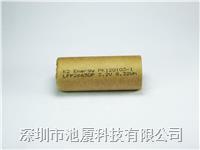 The discharge capacity shall be measured after 1600 cycle. 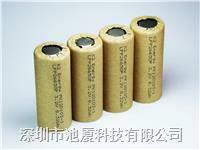 0.2C5A Discharge time Stores 3 month-long the batteries ≥4.5h；Stores 6 month-long the batteries ≥4.25h；Stores 12 month-long the batteries ≥4h。Measure initial capacity and initial status. 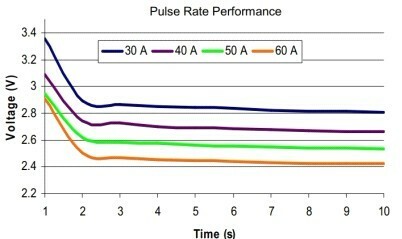 Battery charge after 3.35V .measure initial capacity. 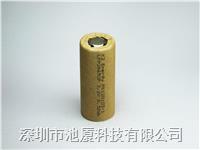 The distinction room temperature stores 3 months, 6 months, 12 months later, measure battery's final condition,Then circulates 3 time record battery's discharge time by 0.5C/0.5C.